Known for the hit “Stay”, her 1997 release under her own name has some made for radio pop singles as well as more intimate material. 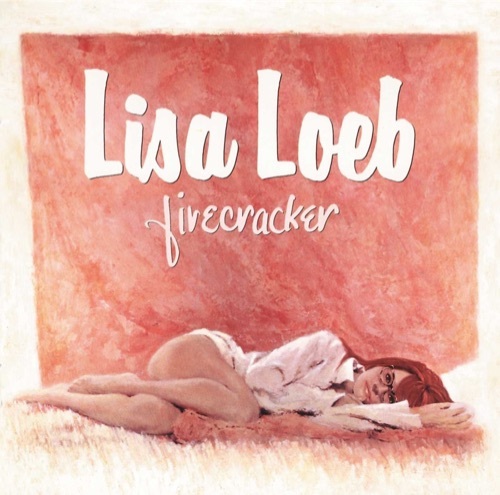 On her sophomore release Firecracker, Lisa Loeb mixes pop hooks and confessional ballads with mixed results. Known for the hit “Stay” from the Reality Bites soundtrack and the 1995 album Tails, her 1997 release under her own name has some made for radio pop singles as well as more intimate material. Sometimes the sparse approach works, adding flavour to the sound, and other times the musicians backing her leave us wondering who this album is for - pop listeners? Adult contemporary stations? Coffeehouse singer-songwriters? Our confusion left us with mixed opinions - give a listen and share your thoughts if we got it right or wrong on Firecracker.